David A. Price goes behind the scenes of the corporate feuds between Lasseter and his former champion, Jeffrey Katzenberg, as well as between Steve Jobs and Michael Eisner. 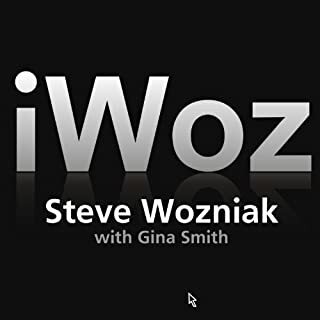 And finally he explores Pixar's complex relationship with the Walt Disney Company as it transformed itself into the $7.4 billion jewel in the Disney crown. 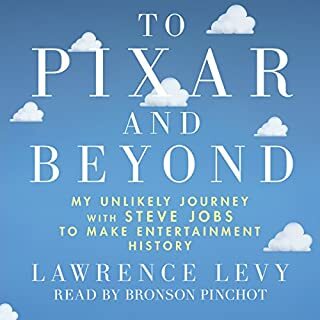 If you want to know what personal events lie in the history of all the major players that contribute to Pixar's culture, both friend and foe, this is the book for you. It goes into many backstories of the Disney Feature Animation Studios, Apple Computer, Industrial Light & Magic and other such behemoths because they're all very relevant to shaping Pixar. 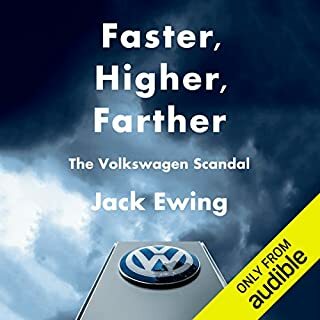 I already knew much of this general story before reading, but I learned sooooo much more and found every chapter enlightening and reflective. I ended up buying this book as a gift for a fellow artist, I couldn't stop talking about it to him. In short, if you enjoyed the Pixar Story on the WALL-E DVD, you'll find this even more delicious and much more detailed. I enjoyed this book from beginning to end. I am a Computer Engineer by profession and so I couldn't get enough of the history of computer graphics at Pixar. More than a story of a company, this is the story of a collection of some of the greatest technical minds in graphics at the time who just happened to want to make films. 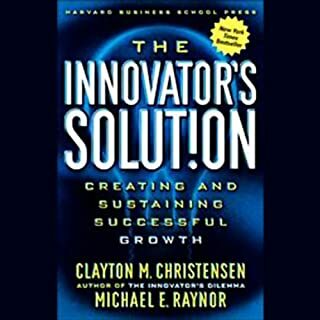 A must read for anyone in a technical field. I think anyone who's a fan of Pixar's films will enjoy this well-researched, thoroughly readable book. Price begins in the 1970s with the backstories of the company's key members, and proceeds forward, providing an engaging condensed history of computer graphics and animation along the way. We learn about Pixar's early days trying to find its way as a subsidiary of Lucasfilm, and its struggles to stay afloat after being purchased by Steve Jobs. We see its tumultuous history with the cantankerous Apple founder and an increasingly corporate Disney. The book's real treat, though, comes when Price discusses the development of the groundbreaking movie Toy Story, a project that underwent many changes from conception to final version, driven by the stubborn commitment of John Lasseter and other leads to get everything right. For example, to find the dynamic between Woody and Buzz, they watched a series of buddy movies and studied the mannerisms of the voice actors. This fanatical attention to detail, combined with top-notch talent and a certain amount of humility on the part of the team when it comes to accepting that some creative ideas must be thrown out in service of quality, demonstrates itself again on subsequent projects. It's nearly as much fun to read about the evolution of Monsters, Inc., Finding Nemo, The Incredibles, and other films. When Pixar's human strengths are mixed with the advantages of the medium, challenged by its constraints, or freed by its newness, the result is a fertile, back-to-the-drawing-board approach that will hopefully continue to generate compelling works and new creative tools for years to come. As a video game developer, I found their process very inspiring to read about. As histories of companies go, Price is clearly writing from the position of an admirer. What dirt he dishes up is mostly on Jobs and Disney. But, he knows how to tell the story most readers are after, and it's to his credit that he makes the technological, artistic, and business facets of his narrative interesting, without getting too bogged in the details of any one. 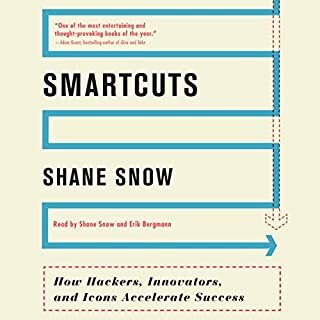 I think that any reader interested in film, computer graphics, or simply innovation in general will enjoy it. Although I was expecting more analysis of each film in relation to the history of the company, the overall content was presented with authority and frankness. The ending of the audiobook, however, seemed too quick without much of a conclusion. Details of Steve Jobs' struggle to keep Pixar during his lean years was of most value, as was the way Jobs' orchestrated the IPO of Pixar with flair for maximum value. All in all, a valuable listen. David Price has given us a current history of Pixar Animation Studios. This book will let listeners in on the technology allowing computer-aided animation which we are coming to enjoy in the theaters. It tells the stories of the back room deals, conflict between geeks and business people, financial maneuvering, and corporate feuds that tracked the growth of Pixar. The book is well written and well read. It will inform the technologically oriented and bring the novice up to speed on the industry. 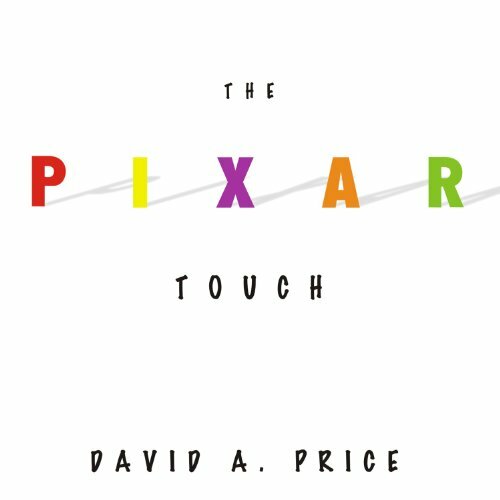 The book works through the details of how Pixar got it's start, the key people, the key funders, and then goes through the movies and how they got their start. It's well written, well read, and boring. Don't get me wrong, if you're an Apple fan boy and love all things Jobs you'll like this book. I wanted to know why of all the failed computer graphics companies who this one made it. I was more interested in how company culture, or what decision were made that helped the company survive. Somehow the top managers convinces some pretty rich people to keep Pixar alive and pour money into it. They managed to keep people working for the sheer joy of working, etc. It's touched on briefly, but that's it. All in all a good documentation on the growth of Pixar, but that's all it. What did you like best about The Pixar Touch? What did you like least? It is fascinating to know how little could be done in the early days. Even the most rudimentary computer animation took massive computers and completely new algorithms. Some of the behind the scenes information around story creation of Toy Story, Monsters, and Nemo was interesting as well. Would you recommend The Pixar Touch to your friends? Why or why not? For someone interested in computers, animation, or programming -- probably so. For others, it might be too dry/boring. Was The Pixar Touch worth the listening time? Just barely. I had to leave it and come back to it a week later a few different times to make it through. I loved the description of the rise of Lassitter and Pixar, but as they got into the individual movies after Toy Story 2, it felt like they were just skimming the subject material. I wish they would have gone into more depth about the later films. And I wish the book covered the period that included the development of Cars 2, and what caused Pixar to release such a bad, bad, bad film. I guess I'll have to wait for a sequel. Very entertaining book on the evolution of Pixar. Excellent historical research on the pioneers of computer animation as well. One negative...author spends a lot of time explaining the plot on some of the Pixar movies. If you could sum up The Pixar Touch in three words, what would they be? What was one of the most memorable moments of The Pixar Touch? 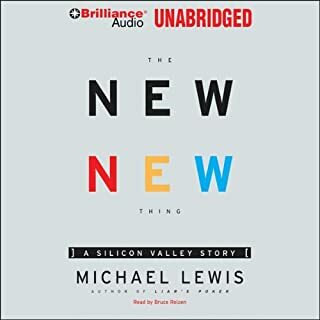 This is a great book to learn about the history of the pioneers of computer animation, particularly interesting to see this side of the story and outsiders views on the Disney corp after reading the Walt Disney biography. The book has some interesting facts and is an easy passive listening experience. Inspiring story - well told and well read! Was sorry when it had finished! Thank you!